RXGFseries drinking water filling machine integrates bottle washing, water filling and capping into one monobloc, and the three processes are carried out full automatically. 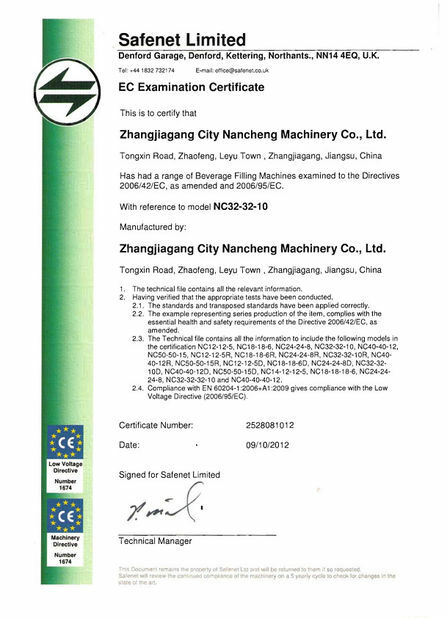 It is used in the filling of mineral water, pure water, and other non-carbonated beverage. For electricial elements, we use Siemens, Mitsubishi, Omron, Schneider, Airtac, etc. which are famouse brand and with assured quality. Each machine element that contacts with the liquid is made of high quality stainless steel. The critical components are made by numerically-controlled machine tool, and the whole machine condition is under detection by photoelectric sensor, no bottle no filling, no bottle no capping. It is with advantages of high automation, easy operation, good abrasive resistance, high stability, low failure rate, etc. 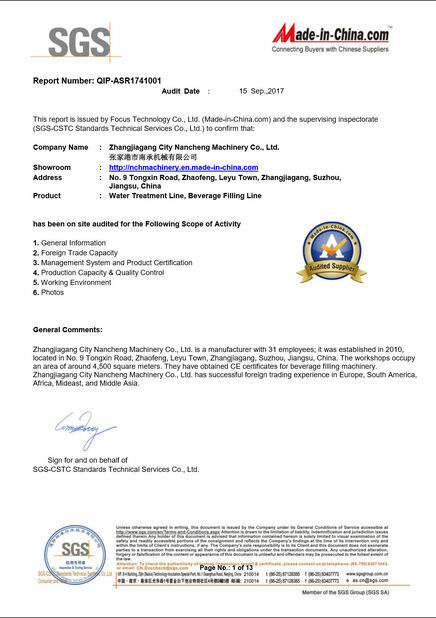 The quality reaches the international advanced level. 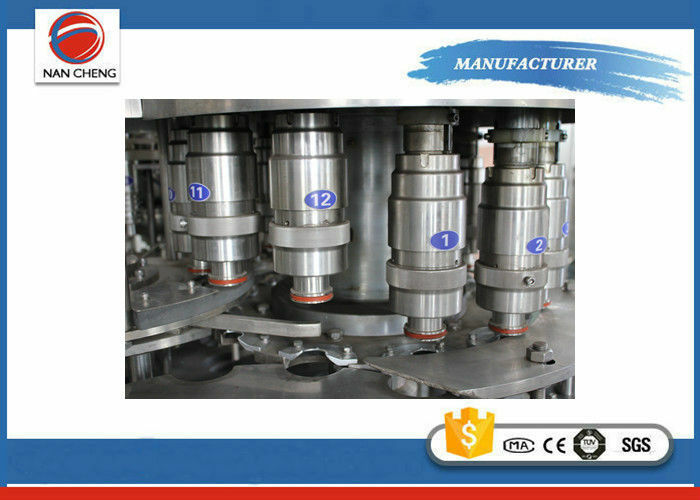 It is the best choice for new and old beverage production line investors.